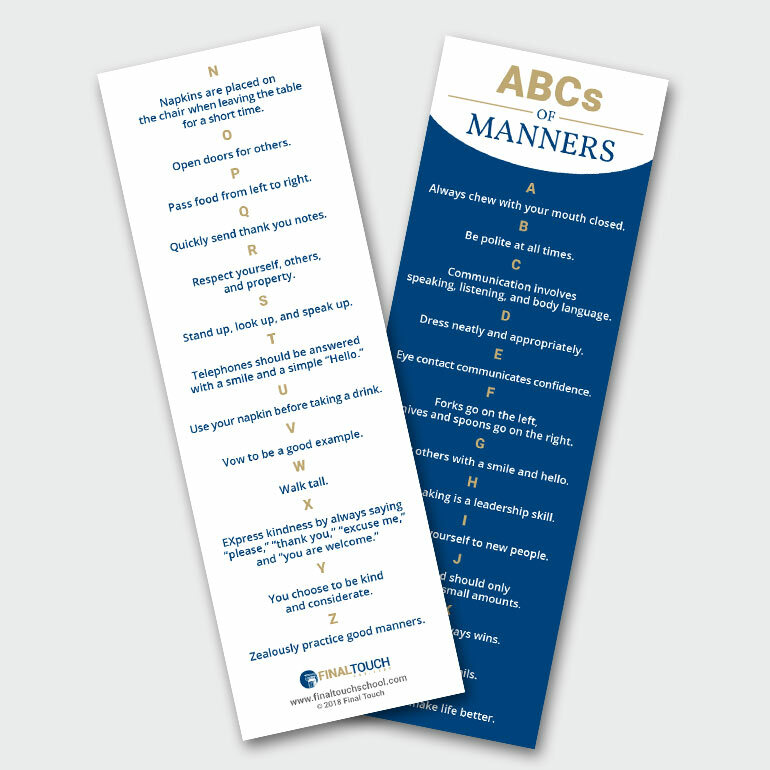 The ABCs of Manners Placemat is a unique and useful gift or teaching tool that is available as a printable, PDF download. The ABCs of Manners Placemat is a unique and useful gift or teaching tool. 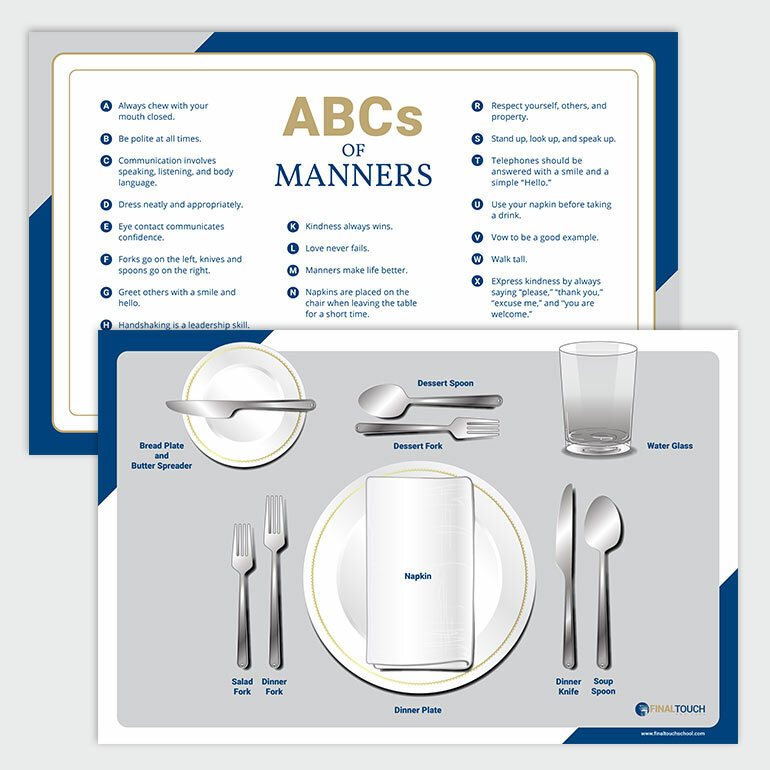 One side of the placemat contains the ABCs of Manners, which cover timeless etiquette guidelines that will enhance your social skills and foster great table talk. The other side of the placemat demonstrates how to properly set a dining table. Details: The placemat is a double-sided PDF with the dimensions of 11″ x 17″ (printable to a regular 8.5″ x 11″ sheet of paper if the option “fit” is selected on print settings). 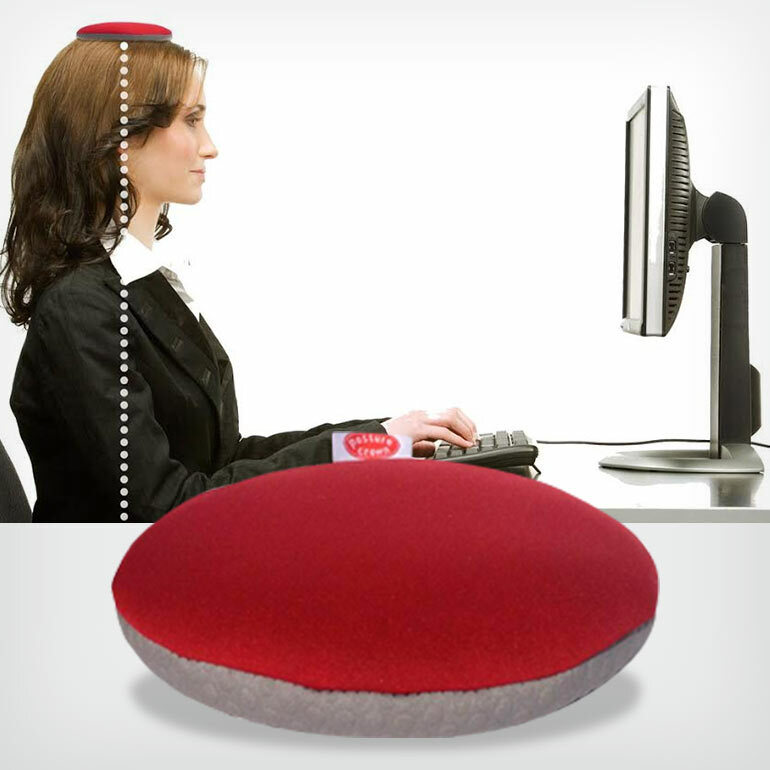 You can laminate the printed placemat, which is a great option for use at the dining table that can be wiped clean. 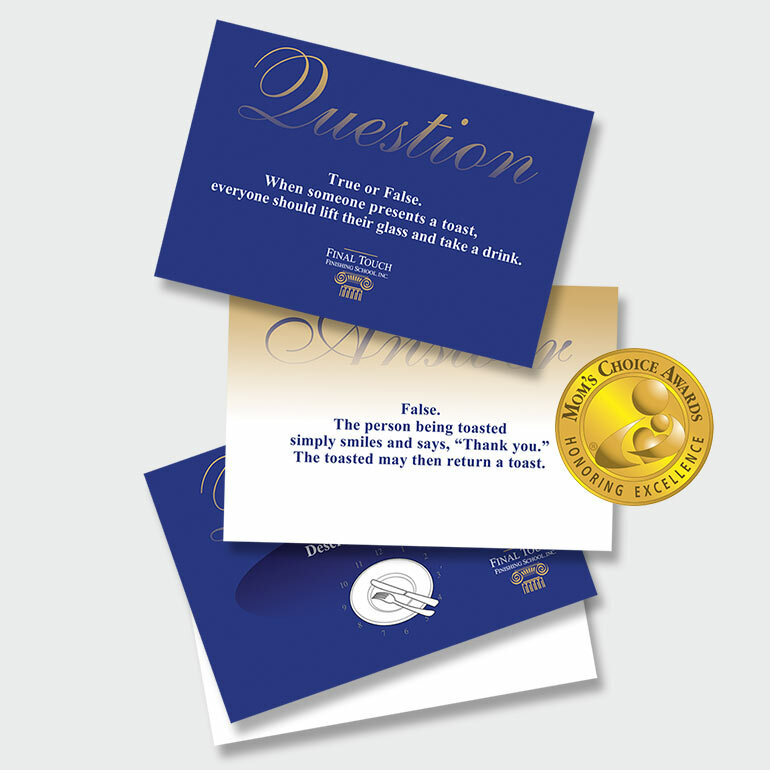 Makes great party favors and teaching tools for the classroom.